This week we are trying to inspire you all to do some good deeds like those featured in the upcoming "Libby & Dish's Good-Deed-a-Day Club." 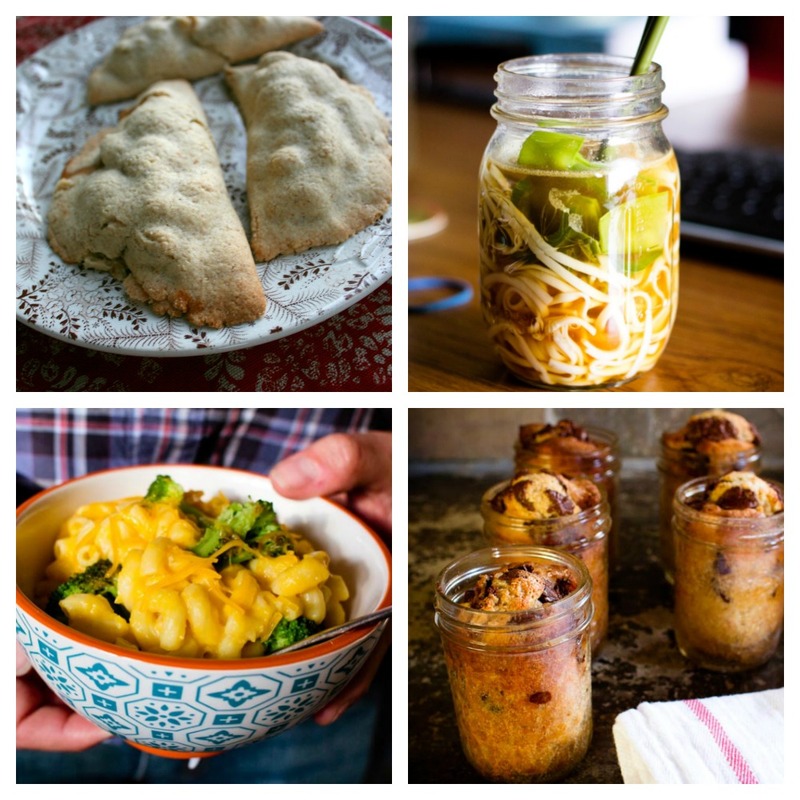 I've rounded up four great recipes for sharing. These recipes are great for bringing to a family who has had a new baby or is moving or just needs a little help with meals during a stressful time. These gluten-free apple turnovers are absolutely delicous. They travel well and taste even better the next day. 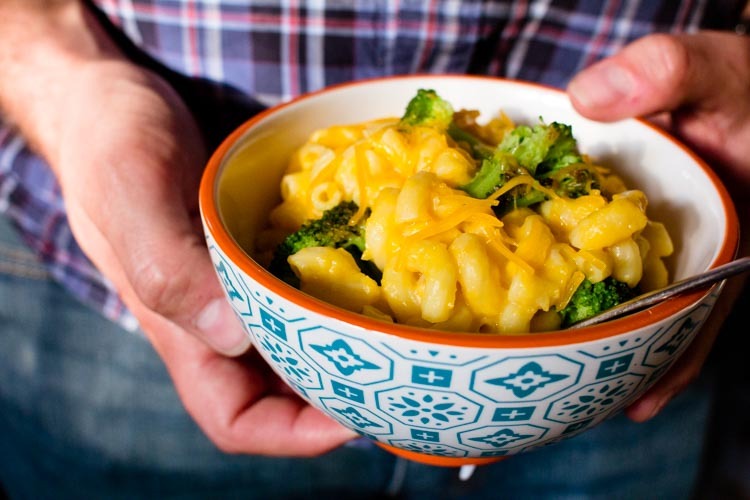 This is a great recipe for a family that has children and needs a little meal help. You can double or triple the batch, it travels well, and it tastes great the next day. Plus it's a great way to get veggies into picky eaters. 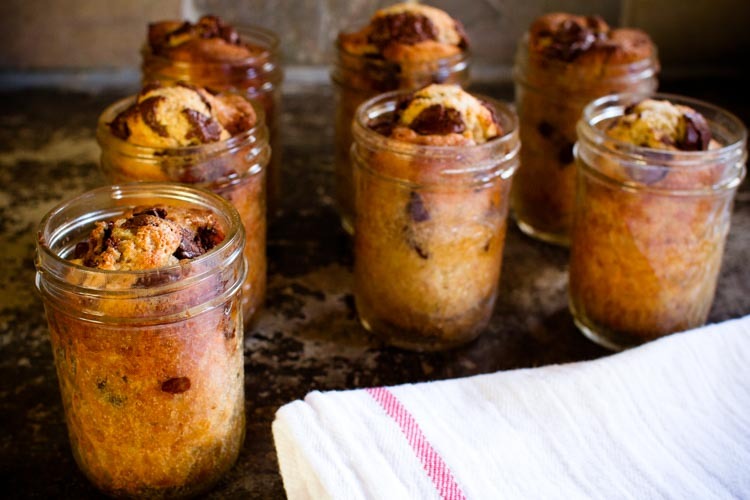 These cute personal-size banana breads are perfect for giving way to those in need. Mason jars are relatively inexpensive and can be reused over and over again. So it's like two gifts in one!